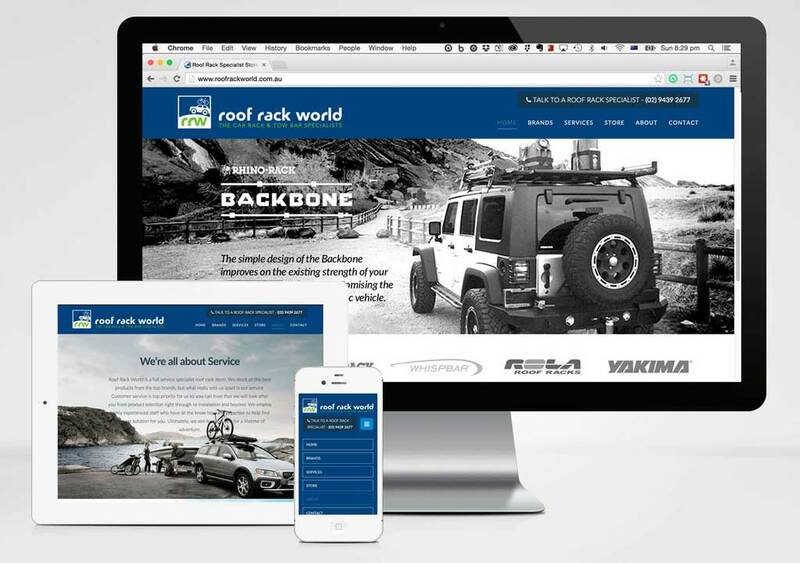 Leading retailer of roof racks and outdoor recreational gear, Roof Rack World, changed their digital strategy to separate their brand website from ecommerce. Elevate Creative delivered a complete website development focussed on conveying the overall brand image and high level product information. “We have been flat out best 1st quarter of the year – must be that new website!” Dan Clarke, Roof Rack World.